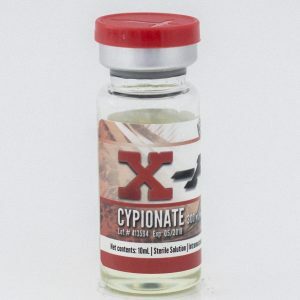 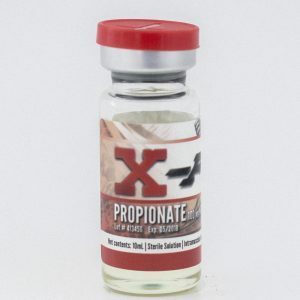 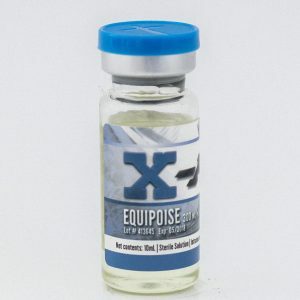 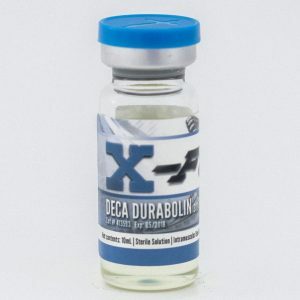 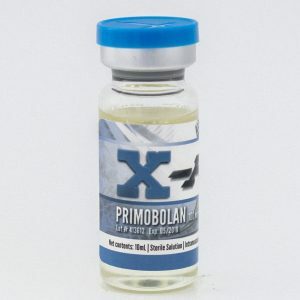 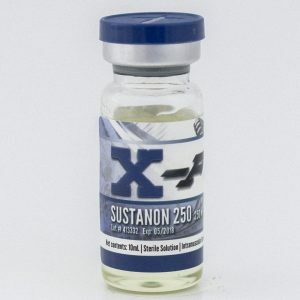 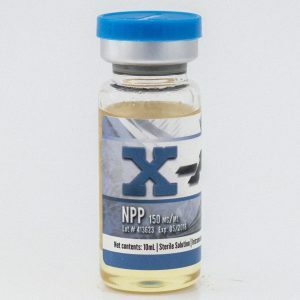 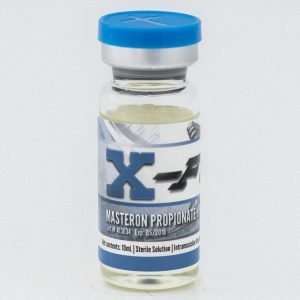 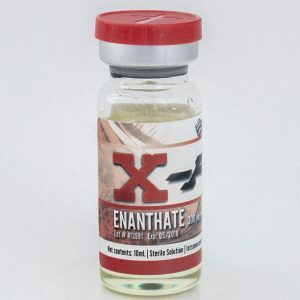 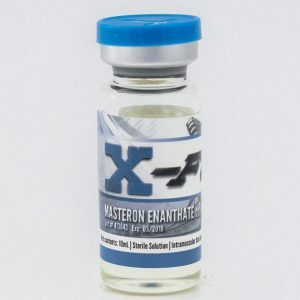 Here at X-Fuel, you will find a large variety of Injectable Steroids. 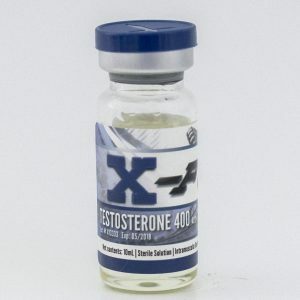 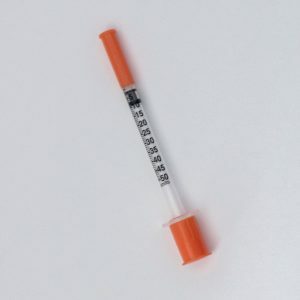 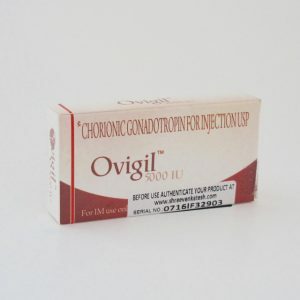 Injectable steroids are anabolic steroids that are either water-based or oil-based, which are injected directly into the muscle rather than the vein. 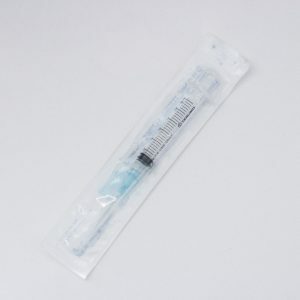 Intramuscular injections are meant to be used when quick absorption is desired and are easier on the liver when compared to tablet steroids.